Judging from the sheer volume of mobile photo shooting and editing apps for iOS and Android, it’s fair to say that people are obsessed with making their smartphone pictures look better and more interesting. But what if there was a shooting app that specialized in helping you take better photos from the outset? That’s the idea behind Camera51, a free Android app that offers onscreen help with composition. Why composition? Because if your photo does not say anything, or says it poorly, it doesn’t matter if the white balance or exposure or focus is correct. Camera51’s algorithm, which operates with both front and rear facing cameras, and with both stills and video, works to ensure that your photos are composed correctly. As you shoot, a series of onscreen animations directs where to aim the camera and whether to move back or zoom in to the subject to help novice shooters, and even more experienced ones, deliver the most pleasing composition. Matching up the smartphone icon with an Aim box is about all you need to know about composing your shot. The algorithm identifies and analyzes the scene to offer advice about camera position, focus and exposure. The app adheres to traditional rules of composition — such as the Rule of Thirds — to train your eye toward different elements in the frame. The app’s auto framing and auto composition technology then pinpoints and selects the main objects to offer framing guidance. But you don’t have to leave everything up to the app. 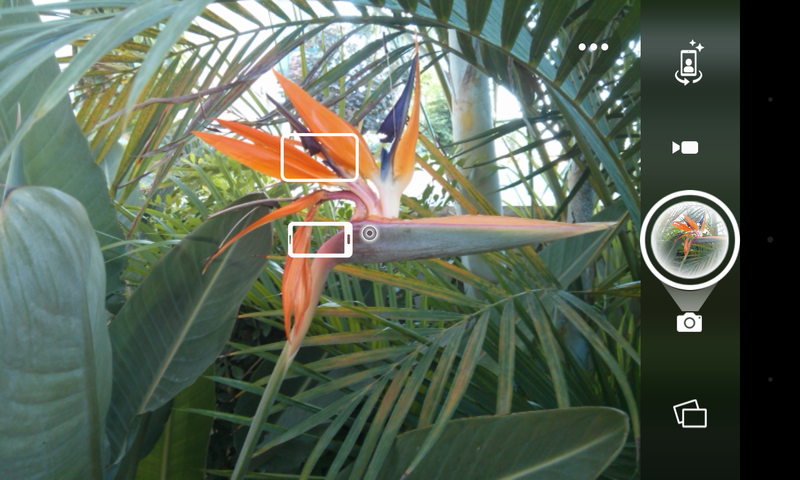 You can also manually select up to three objects in the frame by tapping on the screen, and the app will direct you to the best composition based on your focus points. There are a few caveats. For example, appropriate device hardware for Camera51 use requires support for a 3:4 aspect ratio. Certain devices — such as the HTC One and HTC One M8 — do not support that aspect ratio. Similarly, HDR is supported by the app if it is also supported on the device. It’s best to use more recent hardware, too, generally handsets manufactured in 2012 or later. The app was developed for phones such as the Samsung Galaxy S3 (not mini), Galaxy S4 mini, Nexus 4, LG G2, HTC One x, Sony Xperia S and other such devices. Older devices with underpowered GPUs may be slow or unstable. 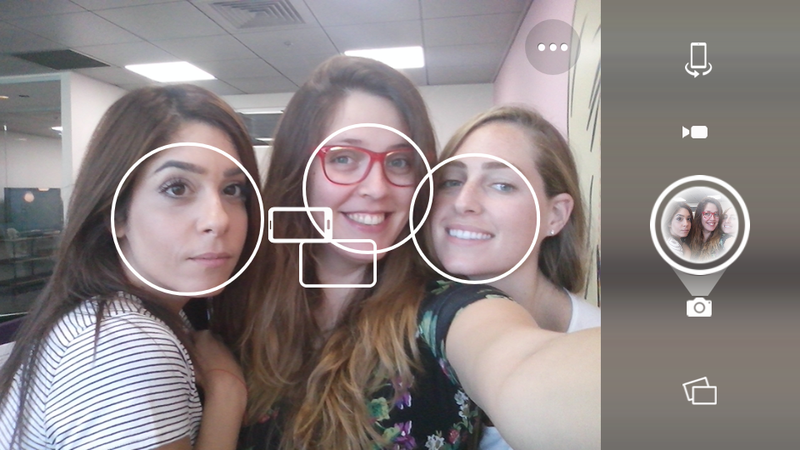 Camera51 has been released for Android now, but will be making its way to iOS early next year.